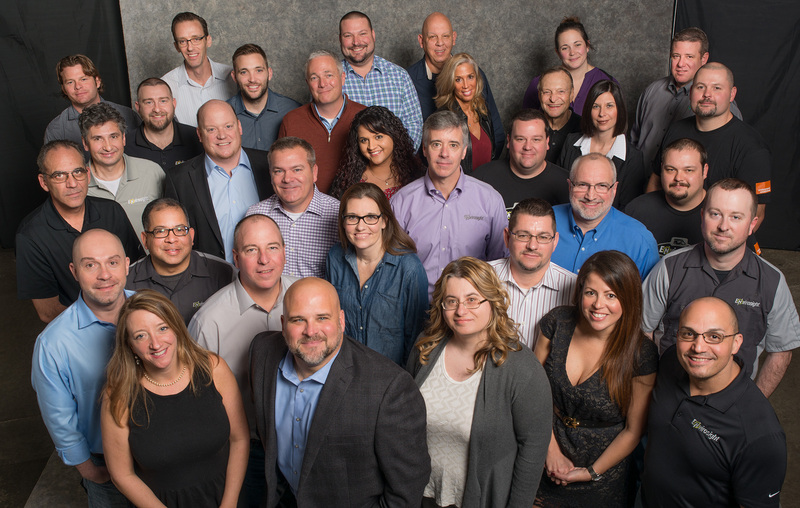 From our team to yours, thanks for being a part of Envirosight's success in 2015. You're a big reason we're winning over the sewer inspection and rehab markets, and we're eager to lay the groundwork for even bigger achievements in 2016. May the next weeks bring you relaxation and joy with family and friends. Our entire team wishes you the very best for the holidays and a prosperous New Year.